Prestigious office setting near John Wayne airport. Free walk up parking. Conference room for 6-8 people. Private offices and open plan offices available . Month to month or daily rental. 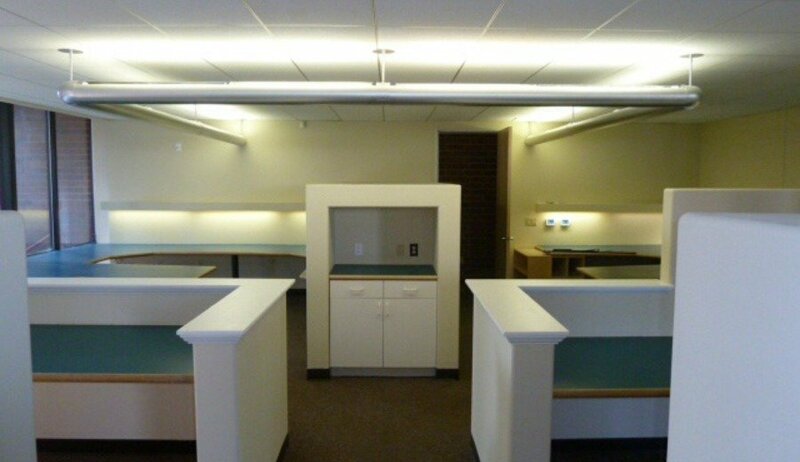 Easy access to San Diego (404) , Costa Mesa (55) Freeways and the Toll Road (73) Virtual Offices Available .